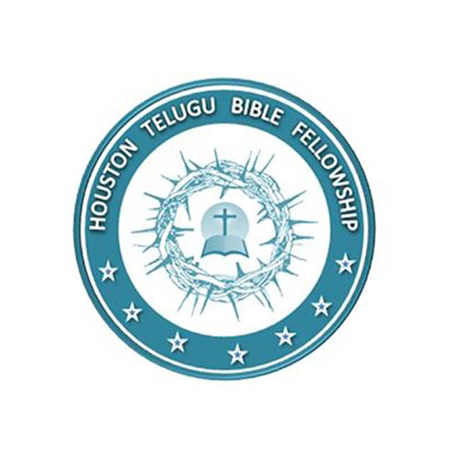 Houston Telugu Bible Fellowship is a congregation that meets up on Friday nights at Kingdom City. They conduct their services in Telugu and also have additional prayer meetings and cricket fellowships. Nations of Praise Church is a congregation that gathers together on Saturday mornings for worship and preaching and concludes their services with a potluck social. They conduct their services in Swhaili and have many members from east Africa that are a part of their congregation. 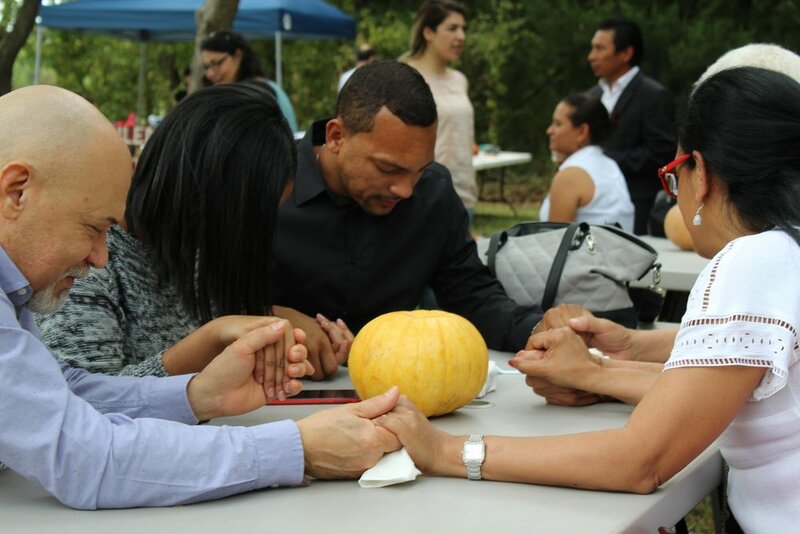 Las Buenas Nuevas is a congregation that gathers together on Sunday morning for worship and preaching. They conduct their services in Spanish and have many members from all over the world that attend their Sunday and weekly services. Ashford Community Church is a congregation that gathers together on Sunday mornings for worship and preaching. 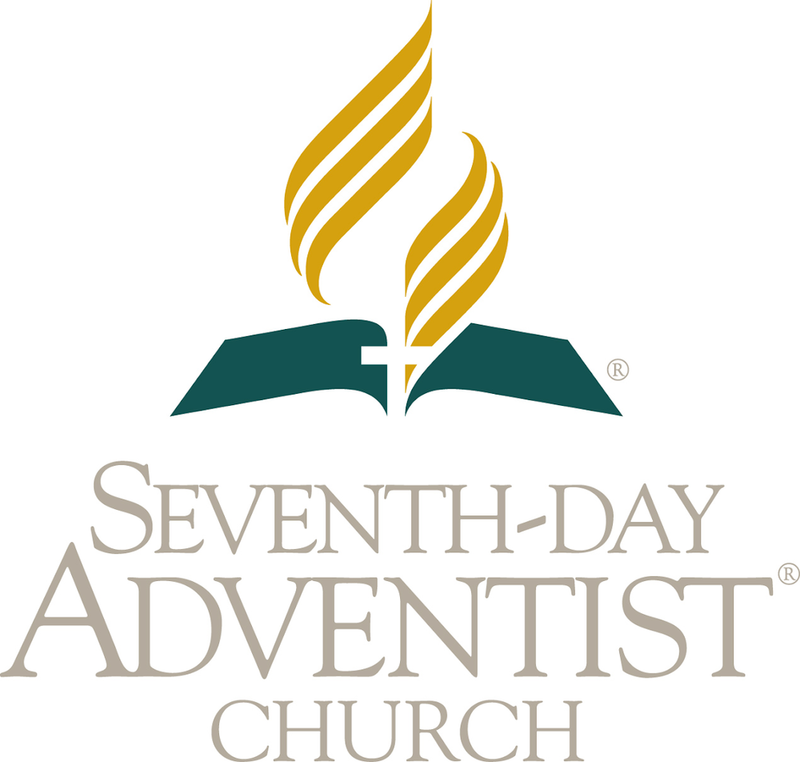 They conduct their services in English and have members from all over the world that attend their Sunday and weekly services. Woven is a congregation that gathers together on Sunday afternoons for worship and preaching. They conduct their services in English and have members from all over the world that attend their Sunday and weekly services. 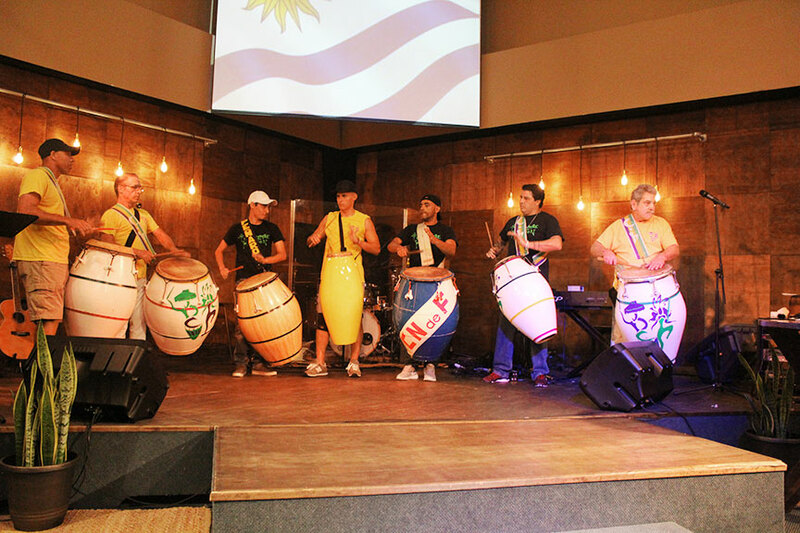 Nova Vida is a congregation that gathers together on Sunday evenings for worship and preaching. They conduct their services in Portuguese and offer English translation for their members from Angola, Brazil, and all around the world. Houston, Texas is the most internationally diverse city in America and one of the most in the World. It is a melting pot of different nationalities, cultures, and beliefs. God has developed Kingdom City, a community of international churches, in the heart of the Energy Corridor that can be a training ground for church leaders, a launching pad for practical missions within the city, and a beautiful picture of the bride of Christ spoken of in Revelation 7. Kingdom City Houston believes in a unified church that is the beautiful expression of what Jesus prayed for in John Chapter 17. We seek to create a purified bride of Christ that can represent the love of the Father, express the saving grace of Jesus, and walk under the power of the Holy Spirit in the city of Houston and abroad. Houston, Texas is one of the most internationally diverse cities in America and the World. It is a melting pot of different nationalities, cultures, and religions. God has led us to plant an international church community, Kingdom City , in the heart of the Energy Corridor that can be a training ground for church leaders, a launching pad for practical missions within the city, and a beautiful picture of the bride of Christ spoken of in Revelation 7. Sharing a building for worship throughout the week is only the beginning of what the unified body of Kingdom City does. 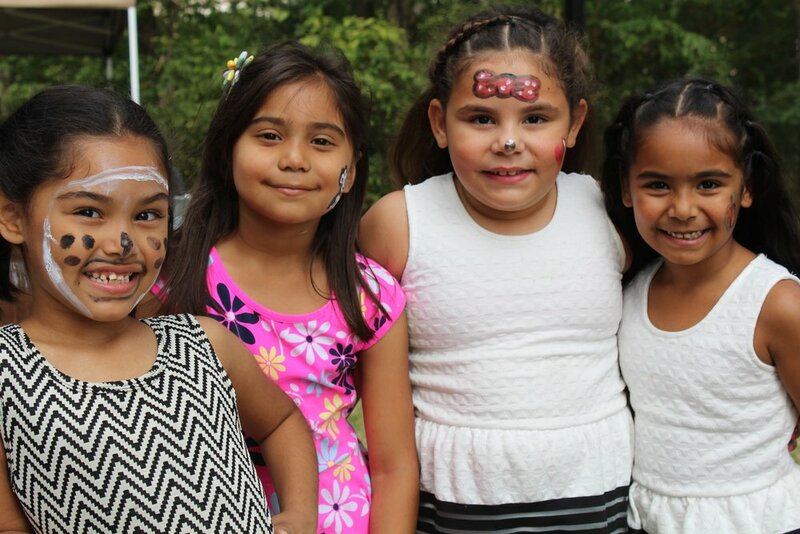 We partner together for outreach, have unified children, youth, young adult, and adult ministries and we host large multi-church and multi-ethnic events to build up the Body, impact the community, and to create lasting change in the city of Houston. If you are interested in attending a service, an event, or a ministry outreach of some kind please feel free to contact us with any questions. Likewise if you are an international church congregation in the city that would like to get connected with the vision of Kingdom City please message us below.